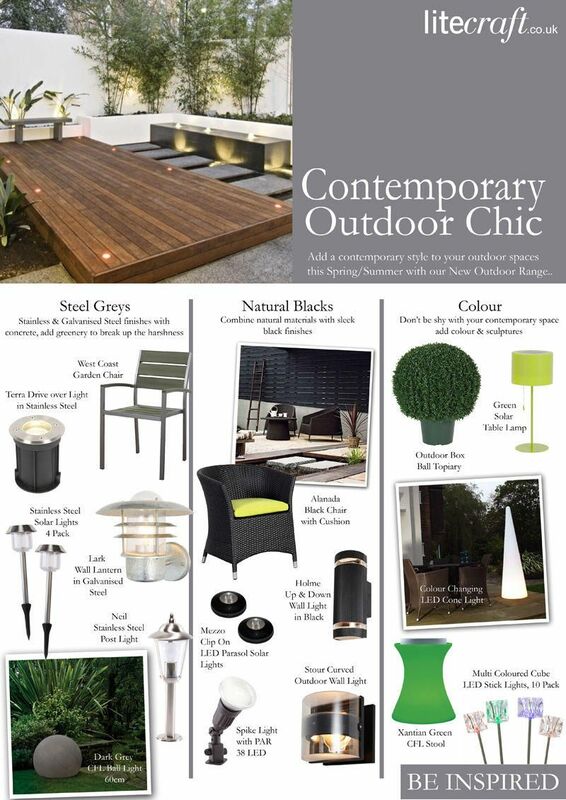 If you’re a minimalist who loves open spaces, clean lines and neatness then contemporary outdoor chic will be right up your … garden path this Spring/Summer. 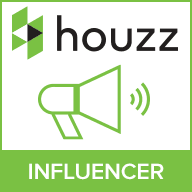 This trend is perfect for contemporary styled homes, the look is all about minimalism, keeping everything clean, precise and maintained. 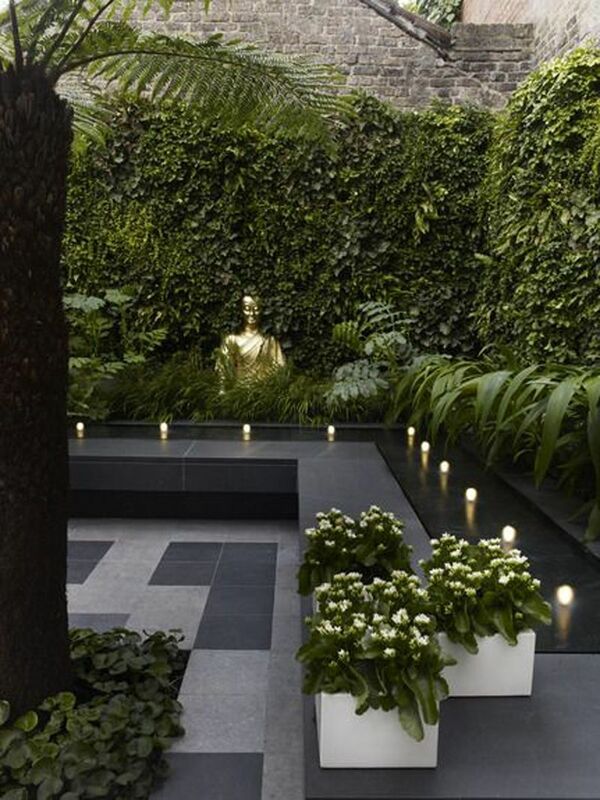 Practicality is key when creating this look for your outdoor space, so keep garden accessories and shrubbery to a minimum, don’t distract from the initial design and landscape, the main aspect of a minimalistic space is seating, sculptures and great lighting! Basically, less is more. 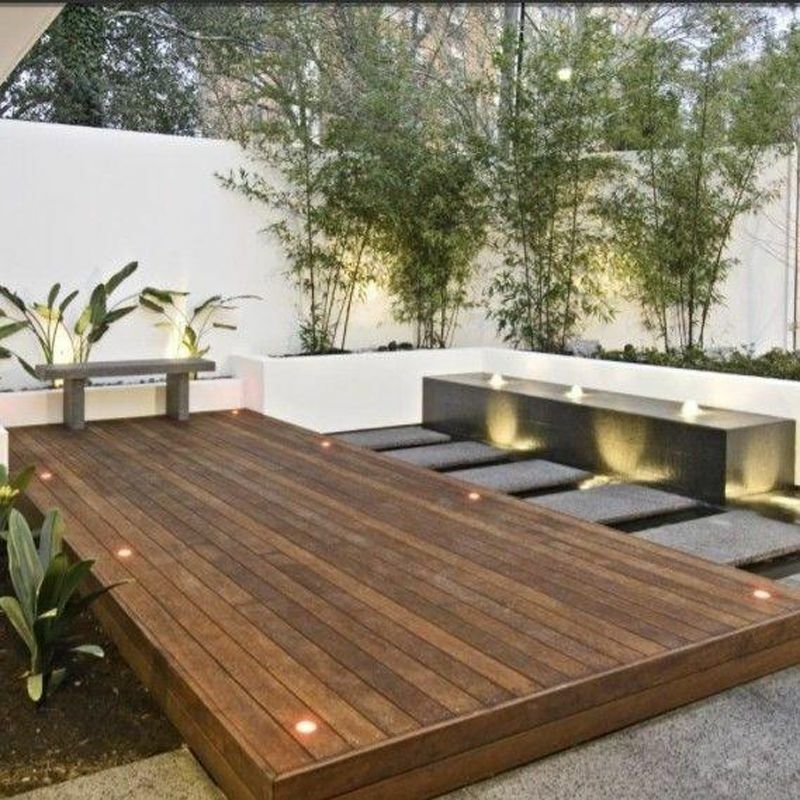 Keep finishes sleek and contemporary by sticking to steels and blacks, you can contrast these finishes by mixing them together with contrasting surfaces, such as woods and concretes. 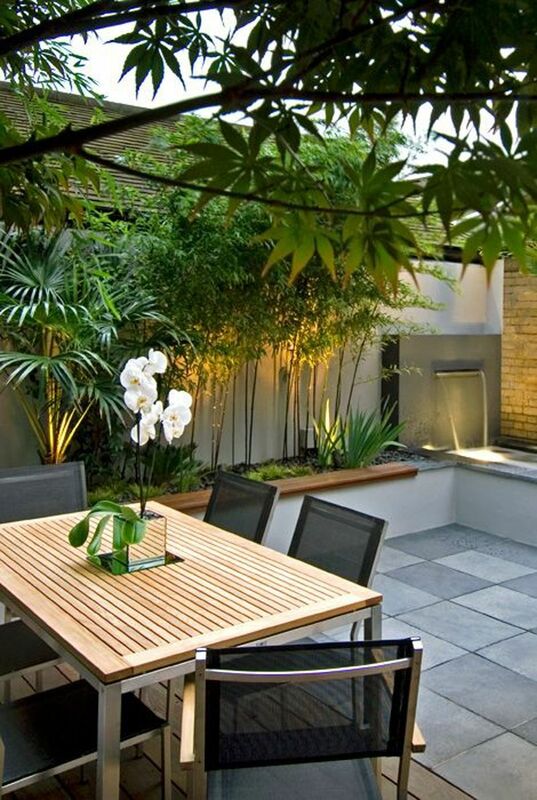 If you do wish to incorporate greenery and foliage then choose thick leaved plants and trees such as bamboo and cacti, sculptural plants work best. For wall lighting choose washer styles that sit flush against the wall, this allows for more space, gives a subtle and low maintenance feature whilst remaining practical and giving great ambience. If washer styles aren’t your thing then go for an up and down design, these give off a large scope of light, come in a cylindrical design and appear sleek and modern. 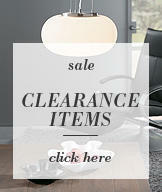 If you’re really looking for a lantern style try to keep the finishes sleek and contemporary. 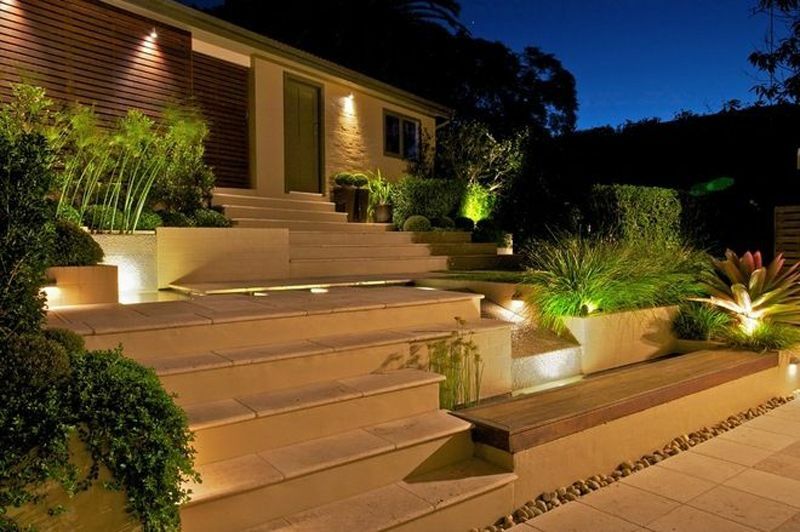 Recessed lights create a seamless glow over walkways, driveways and decked areas. 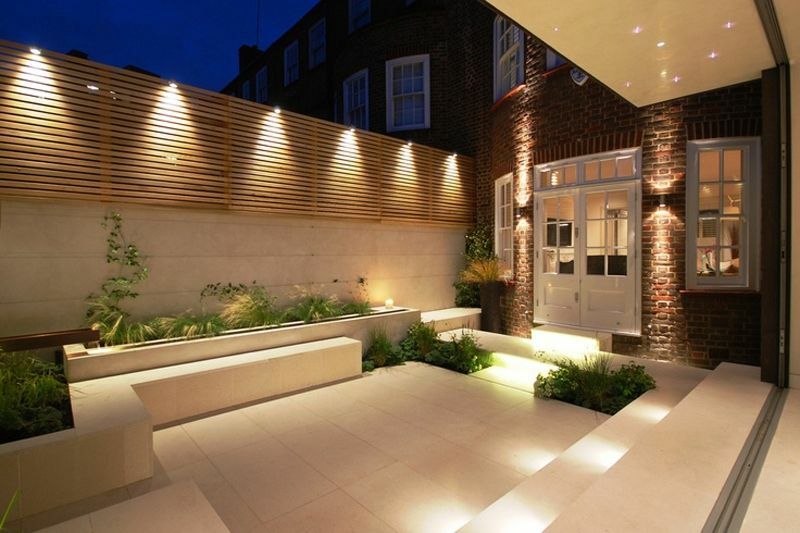 These are ideal for minimalistic exteriors as they prevent a cluttered feeling whilst still giving off enough light for a safer outdoor space. 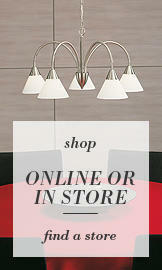 Place at entrances , across doorways and along steps to create a guiding light for visitors. 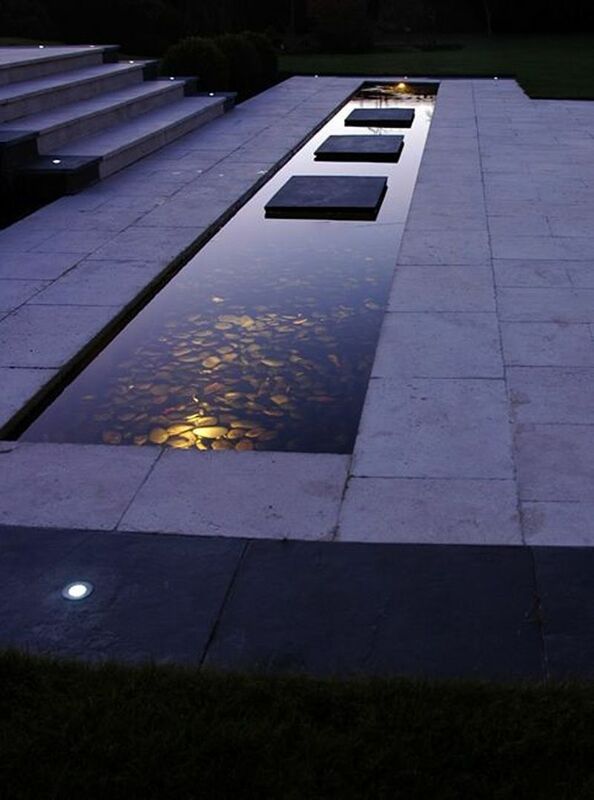 Contemporary gardens and outdoor spaces should include a sculptural element, chunky furniture together with water features and funky shaped hedges create an element of modernism. 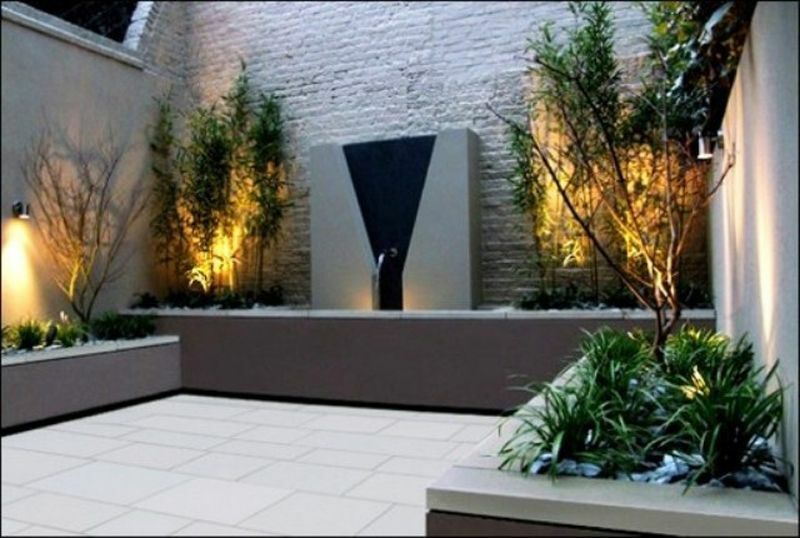 Try not to over-face your garden with too many objects though, all you really need is seating, a water feature and some great lighting. 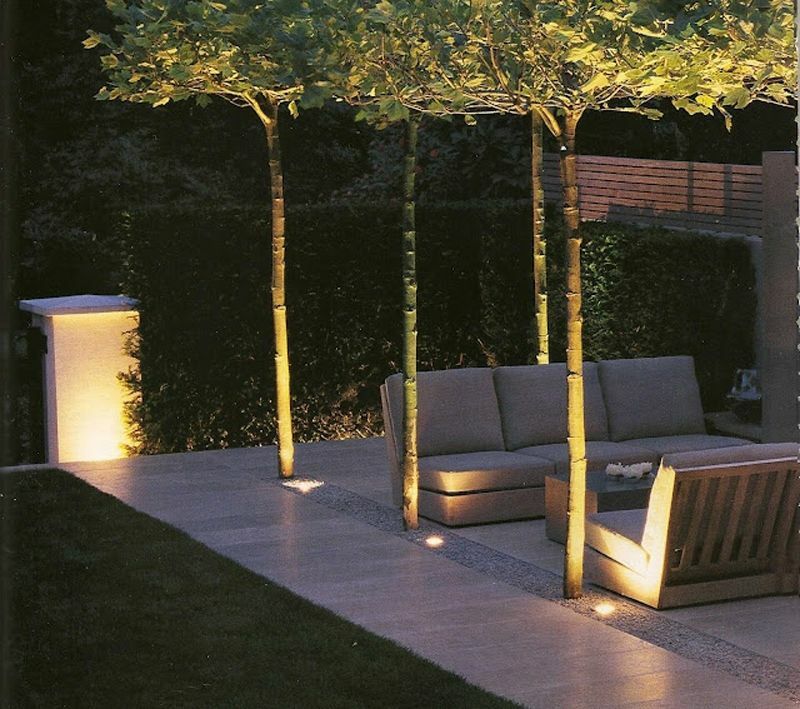 For extra lighting, to enhance forgotten areas of the garden or highlight tree and plants opt for posts and pedestals and rock lights. 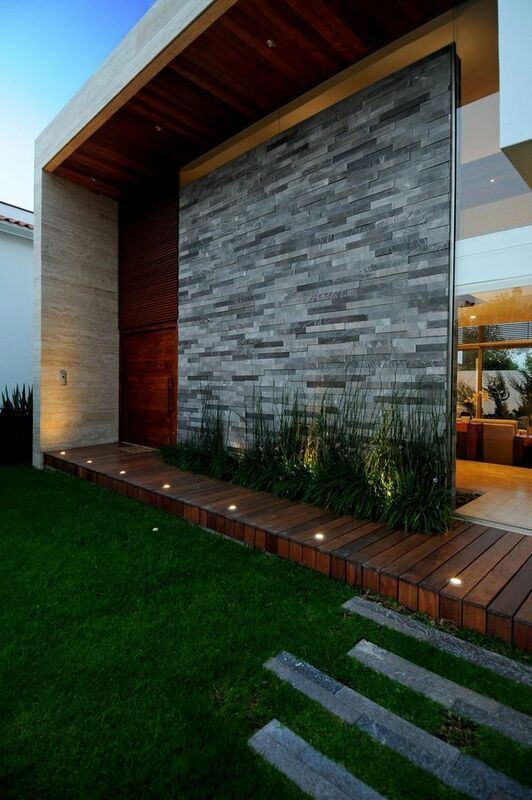 Again try to keep to subtle finishes that give off a sleek contemporary Contemporary outdoor lighting element such as stainless steel and black.